I cant wait for the AWS version to run on Wind. Specs: Blackberry Torch 9800, BB OS 6.0 with improved browser and social networking integration, slide out keyboard + touch screen, 1Ghz processor (Bold 9700 has a 612Mhz), 512MB RAM, 4GB storage and 5MP camera. Similar size to the Bold 9700. Also coming to Rogers in 'the coming weeks'. 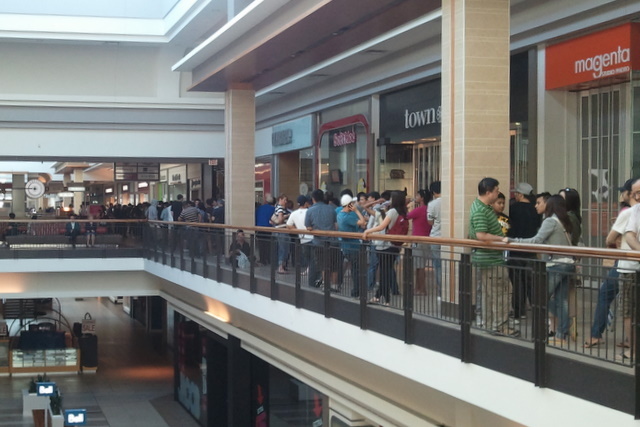 Jonesing for an iPhone 4? 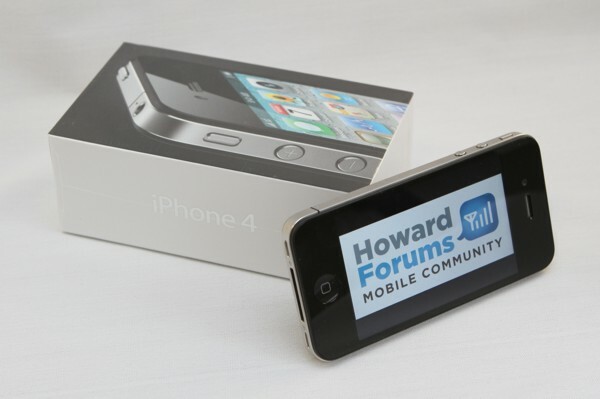 We're giving away an unlocked iPhone 4 16GB, sealed in the box! If you'd like to be entered into the drawing, please leave one comment to this post. The contest will run through Sunday and the winner will be selected randomly on Monday August 9th, with an announcement to follow sometime afterward. The giveaway is open to residents of Canada and the United States only. If the winner is from Canada they must answer a skill testing question. Forum staff are not eligible for this giveaway. Duplicate entries will disqualify you. P.S. While you're waiting, check out the story behind the two iPhones pictured. UPDATE: We are no longer taking entries. The winner will selected later today. Thanks for participating and good luck! UPDATE 2: The winner has been selected! Attn Torontonians: Busy tomorrow night? Streak Pre-order From Dell.com With Free Stuff! HTC DROID Eris To Receive OTA Update On July 16th? 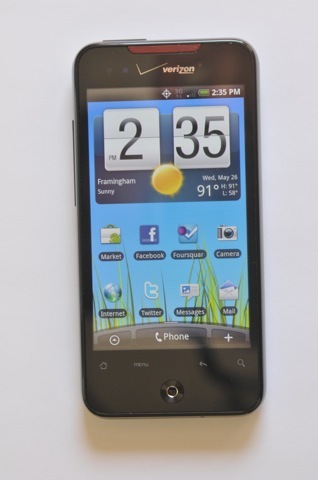 For one day only Public Mobile will give a free ZTE C78 to everyone who buys any regular priced Public phone. Here's a video review for the Samsung Acclaim, complete with some of the specs. The Wave is now available on Bell and Rogers for $99.99.